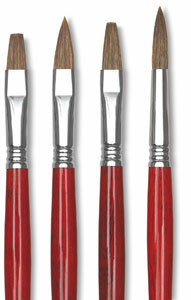 Escoda hand cures each brush, so that what results is a tool offering remarkable spring and resilience. 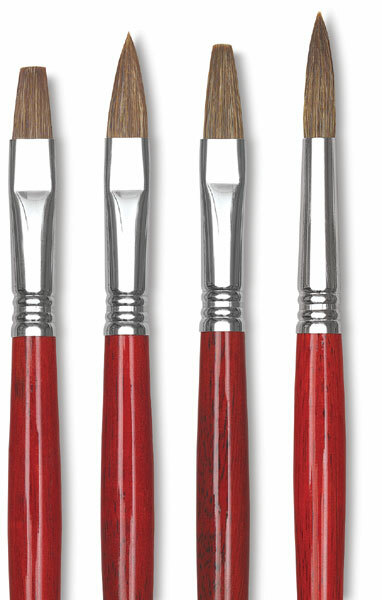 The lacquered red wood handle offers superb control. It's attached to the nickel-plated brass ferrule via Escoda's exclusive triple crimping process.